The Vail Valley is made up of many small communities, each as unique and diverse as the people who live there. The county boasts incredible geographic diversity, from the forested areas of Vail, Minturn and Red Cliff to the spacious ranches of Eagle and Gypsum. 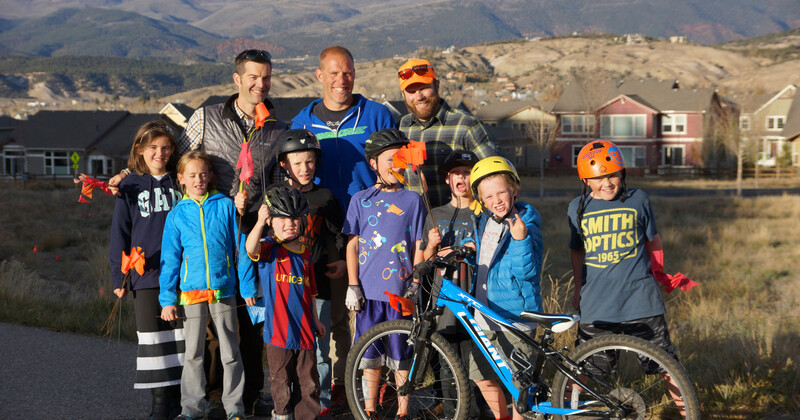 The Vail Valley is also home to a large number of civic, nonprofit and community service organizations that help define the character of the community through their service initiatives and programming. Eagle River Youth Coalition publishes an annual Directory of Community Resources in Eagle County. The guide provides a comprehensive directory of all major services to connect you to our community.